When you choose to use your Raspberry Pi device as your IoT based remote weather station or if you are building Linux kernel (like kernel compilation) within the same, you need a good uninterrupted power source (UPS). 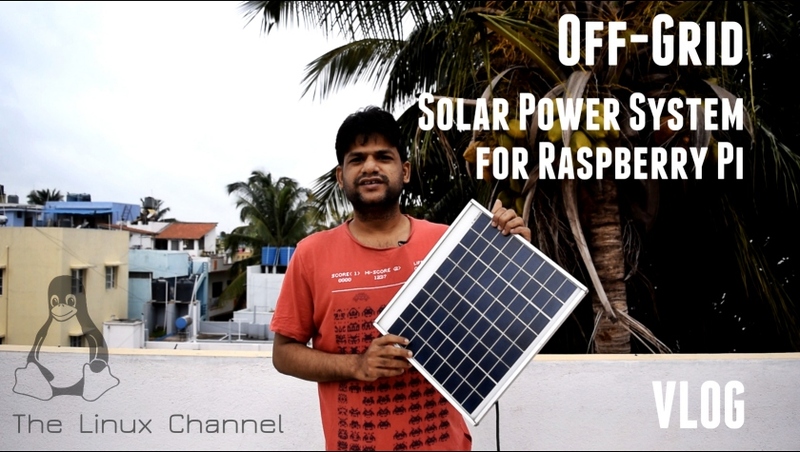 But if you are using it on site or in some research camping location you can choose to power your Raspberry Pi device with your custom off-grid solar power source. You can choose to use a small 12 Volt 10-14watt solar panel like this. This is quite ideal for charging a standard 12 volt - 7.2Ah Lead-acid battery. And while charging it will have sufficient to current left to power your Raspberry Pi device. 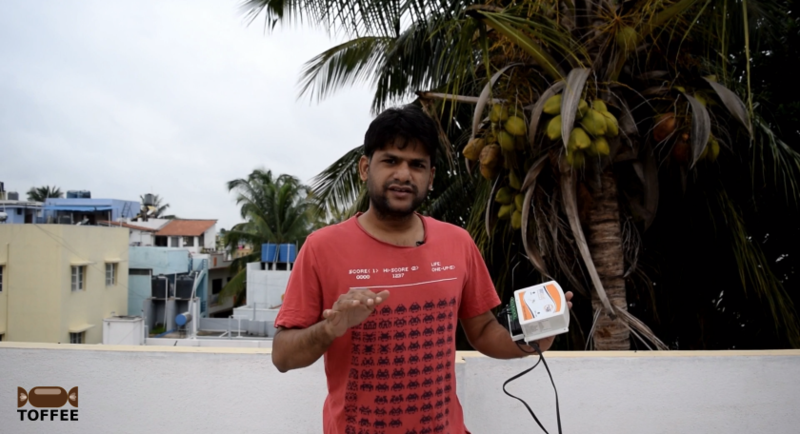 You can charge your battery via a solar panel to battery charge controller as shown below. The voltage output of these charge controllers should be around 13.5 to 14.5 volts which is ideal to charge your 12v battery. This will also ensure that the battery is never overcharged and will trickle charge if the battery is fully charged. 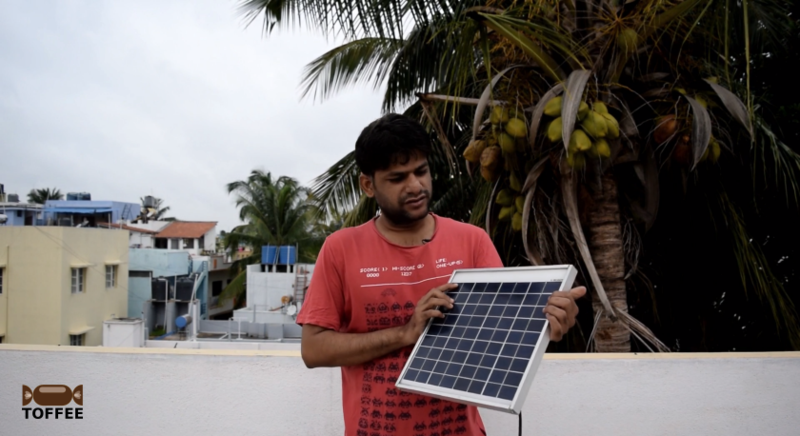 The solar panel which is rated 12volts will generate around 18 to 19 volts in peak sunlight. So it is never a good idea to control the solar panel directly to a battery without a charge controller. Here is my compact low power UPS. This is a general purpose CFL/LED UPS with few power sockets (in this case 220volts AC). The advantage of this UPS is that it is meant to be used continuously 24/7 unlike high-power standard 600VA UPS (such as your APC UPS). The high-power UPS beeps if there is a power failure and a micro-controller restricts charging the battery via external charging units. This low power UPS delivers 45-50VA power output which is ideal to power Raspberry Pi, a small LED monitor, and charge your mobile devices. It dissipates less heat which is what we need in this case. It case without battery installed. So I need to purchase a standard 12volt sealed maintenance free (SMF) 7.2Ah lead-acid battery and installed the same within it. Sometimes these are also called as Mini-UPS, and sometimes as LED UPS. These are mainly meant to serve as emergency power-backup (as an emergency lamp) and besides you can also charge your Mobile Phones, Tablets, etc. However they are not suited for a Laptop. Since a laptop charger typically consume 95-110W AC when it charges the laptop. And in normal operating mode, it consumes around 35-50W AC. And for the same reason it is well suited for powering your Raspberry Pi device. If you have a standard 120/240v AC to 5v 2Amp DC power adapter you can use with this UPS to power your Raspberry Pi. 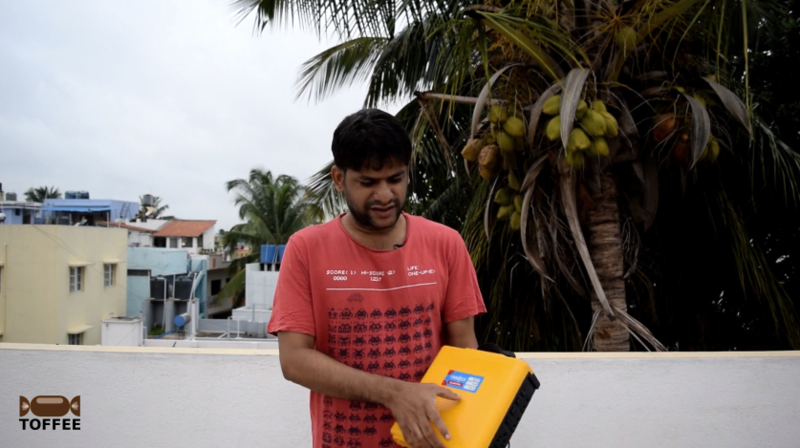 The truth is sometimes it is better to call this device as a mini Inverter than a UPS. You can see various power outlets/sockets of the UPS along with an 1-Amp protection fuse. Backside of the UPS as you can see in the picture below. I hacked the same and connected its battery terminals internally to this power socket. Which this I can directly bypass the UPS, charge the battery when in need via my solar panel or draw power 12volts directly from the battery terminals. It is quite unsafe to use this socket since you can connect reverse polarity, so alternatively you can use safe Molex 12v 5v computer power connectors or a standard DC power jack for this purpose. So with this setup you can power-up your Raspberry Pi via standard 110v/220v 5volts 2amp power-supply. Or you can use directly 12volts to 5volts 2amp Car USB power adapter. Alternatively you can build a 5volt 2Amp Raspberry Pi power supply adapter with LM78S05 voltage regulator. You can find the circuit and instructions HERE. WARNING: Never use any untested car 5v USB power supply since it may not deliver the required 2Amp current. Since these adapters are mainly meant for charging your low-power mobile phones. WARNING: Never build a 5volt power supply adapter with LM7805 voltage regulator, since it delivers just 1Amp maximum current. Just for thought: In Bangalore (India), the government insists home owners to install these Solar Water Heaters on their terrace. 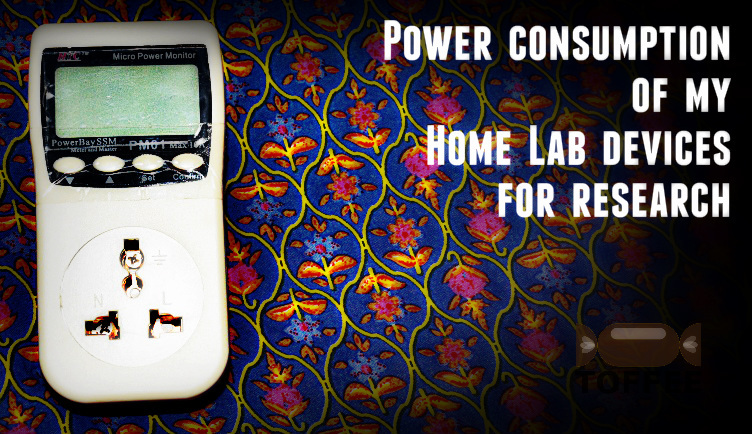 They provide subsidy and moreover these days it is becoming a mandatory requirement for new home owners before they apply for new home utility power connection(s) to their home(s). These Solar water heating units are incredibly efficient as they convert the solar power directly into heat. They contain heat exchangers inside these large heat insulated reservoirs where the heated water is stored or later use in the home. Unlike a solar based electricity generation process, a solar based heating system is lot more efficient. The amount of power loss during the process is way too less. And the heat (energy) stored in this system is efficient than the way energy stored in a battery in the form of chemical energy. Which is why we need better power (electricity) storage systems such as super-capacitors and so on. Power Consumption of Raspberry Pi: Raspberry Pi consumes way too less power. However it is important to understand the power consumption of the same with respect to the load on the device, such as casual browsing, kernel compilation, etc. Hence I connected a Raspberry Pi device via my Kill-a-watt kind of kilowatt power meter as shown below and measured its power consumption parameters. This I did along with my other lab equipment and published the same as a complete detailed article HERE.